What happens at Meme's house, stays at Meme's house! 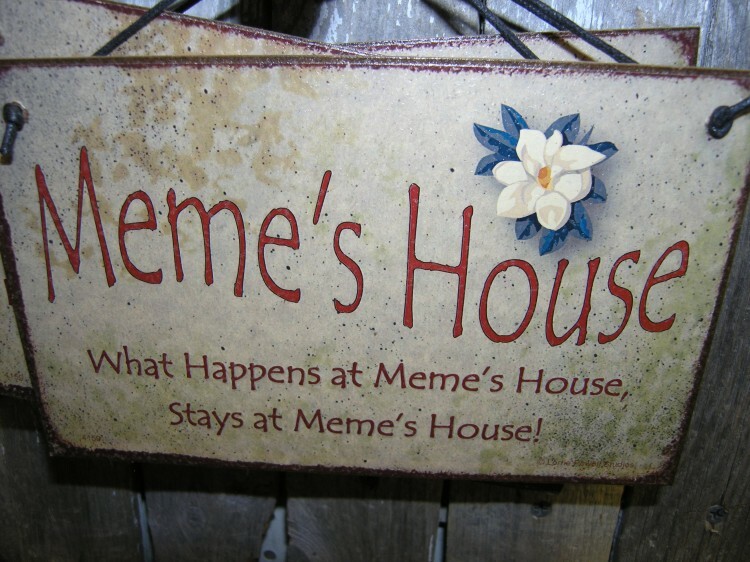 Did you purchase the Meme's House? Feel free to submit a review. Reviews will be posted pending submission review and approval.